THANK YOU for choosing Rehoboth Beach area for your work/travel program. You are sure to have an experience of a lifetime. This website will give you information about the International Student Outreach Program, which provides free dinners every Monday through Thursday, low cost trips, two free lunches, and 200 bikes to loan to students. (You must be among the first 200 to sign up on the bike request/registration form below to get a free bike.) For more information about bikes, including free repairs all summer, free helmets and lights, please click on the Bikes tab. Please watch the above safety video then complete this registration/bike request form and submit. Have you received a bike from us before? Rehoboth Beach, Dewey Beach and Lewes are very popular vacation destinations. Because of this, affordable, convenient housing is extremely difficult to find. You must arrange your housing before arriving in the U.S. Do not plan to find housing once you arrive. Your sponsor organization will require you to give them your Rehoboth area address before you leave your home country. Ask your sponsor for housing help, ask your employer for help, check Facebook Work and Travel Rehoboth groups, check craigslist.com, the local paper (Cape Gazette) or contact a realtor. Beware of housing scams. Check with your sponsor about housing you find on your own. Also, Bethany is 20 km from Rehoboth and you cannot live there and work here. Each of these companies provides shuttle service from the airports to Rehoboth. Contact them to make arrangements. The DART bus system goes from Lewes to Rehoboth to Dewey and surrounding areas. Click on the tab for Sussex County. Route 206 and 215 will be convenient for most students. Check the DART website often for updates to their seasonal beach bus service, which has increased hours and service in our area. The bus is a safe, convenient alternative to biking on Coastal Highway. At this time, we are trying to arrange a reduced fare seasonal bus pass for students. If we are able to accomplish this, we will contact all sponsors and ask them to share the bus information with you. Buses have racks on the front for bicycles. Thursday, July 25th and Monday, August 19th to our nation’s capital, Washington, D. C.
Tuesday, July 9th and Wednesday, August 7th to the historic area in Philadelphia, Pennsylvania. 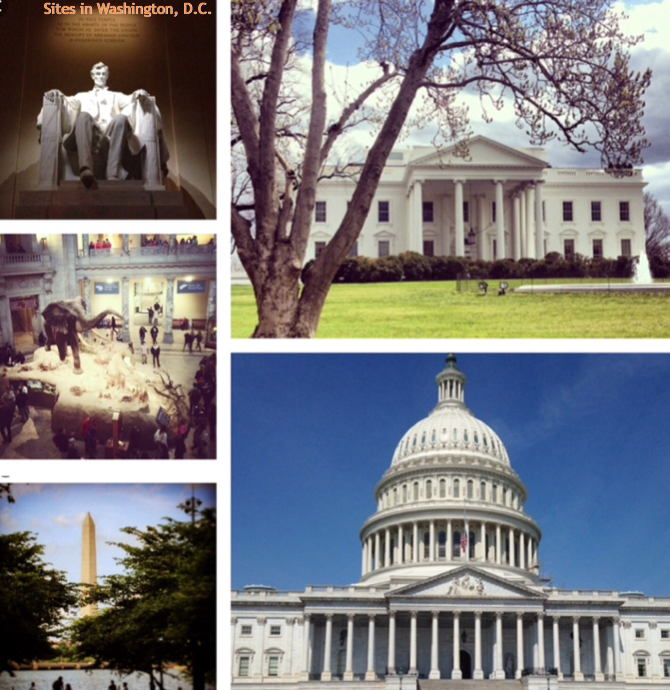 The July 25 trip to DC will coincide with trips to DC by other J1 student groups. Ask your friends who are working on the East Coast if they're going and you can meet up with them! These trips provide a wonderful opportunity to learn about our history, visit interesting museums, and see unique architecture both old and new. 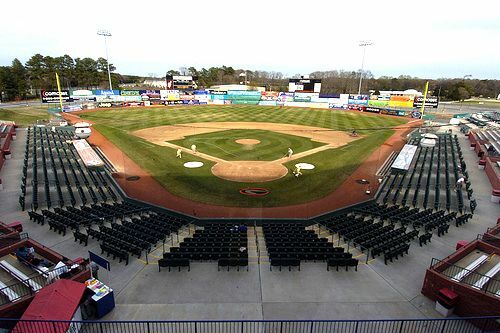 Each trip will take about 2 1/2 -3 hours by bus from the K Mart parking lot in Rehoboth to each destination. Bus will leave K Mart at 7:00 a.m. and return about 9:30 p.m. Each trip will cost $25 and the fee is not refundable. Please set aside these dates in your schedule with your employers so you can get off work and attend these trips. Tickets will be on sale at the church dinners and at the DelDOT Bicycle Garage located in the park and ride lot. See bike tab for directions and hours for the DelDOT Bicycle Garage. Get your tickets early, as space is limited. We look forward to your participation. On the trip to Washington, D.C, our bus(s) will drop students off at the National Mall. This will provide an opportunity to walk to several wonderful free museums including: the National Museum of Natural History, the National Museum of American History, the National Air and Space Museum, the Smithsonian American Art Museum, the National Museum of the American Indian, the Hirshorn (Art) Museum, the National Portrait Gallery and American Art Museum. It is also be possible to walk near the following buildings and monuments: the U. S. Capitol, the Supreme Court, the Lincoln and Jefferson Memorials, and the Washington Monument. Public restrooms are available in most facilities and many have cafeterias where you can buy food and drinks. Note that every public museum has security measures in place and bags and backpacks will be checked. Access map below using this link. On the trip to Philadelphia, our bus(s) will drop you off in the Independence National Historical Park. This is considered the birthplace of our country and America’s most historic square mile. 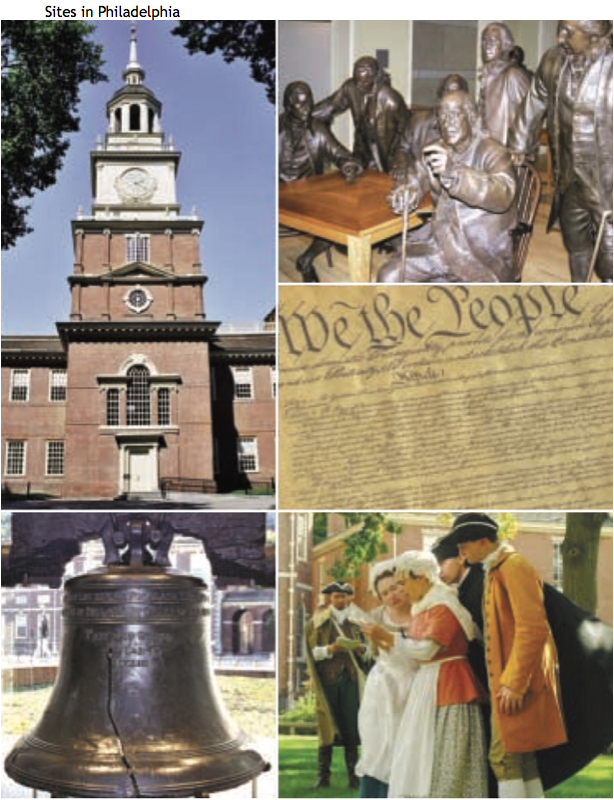 Places to visit and enjoy include: Independence Hall, the Liberty Bell Center, the President’s House, the Independence Visitor Center, the Free Quaker Meeting House, the National Constitution Center, the Christ Church Burial Ground, the U. S. Mint. Other places and facilities to enjoy include: Society Hill and Penn’s Landing, the Franklin Institute, and the Philadelphia Museum of Art. Access map below included in brochure using this link. Friday, June 14 and Friday, July 19 from 11:30 a.m. to 1:30 p.m. The lunch will be in a bag, ready for you to take back to work, to the beach, or wherever you want! Pick up your lunch at the Village Improvement Association clubhouse. It is just off the boardwalk between Lake Avenue and Grenoble Place. It's a green building. The front faces the boardwalk, behind some tall grass, the back has a fenced in parking lot with an entrance door. This is at the north end of the boardwalk. 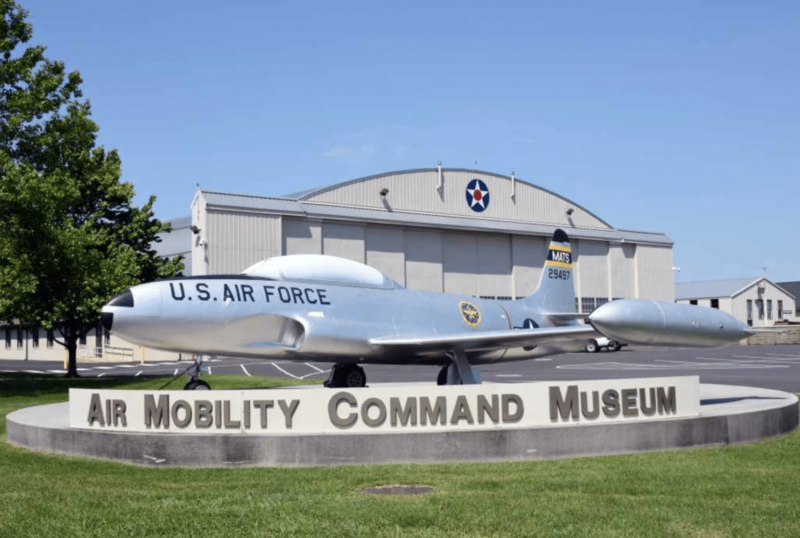 A self guided day trip, any day from June 1 to August 31. Bike or take the ferry shuttle bus to the Cape May/Lewes ferry in Lewes. 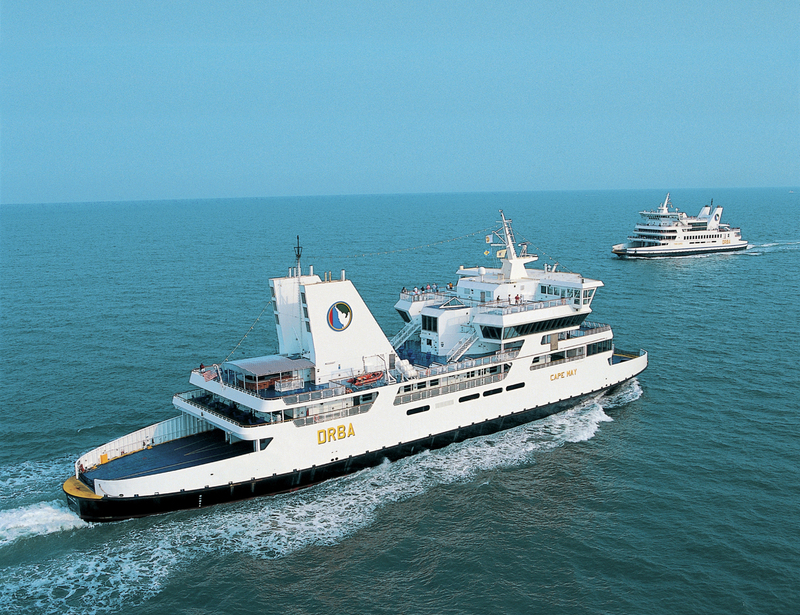 The ferry ride to Cape May is about 80 minutes. Then you can bike or take the shuttle bus into Cape May, which is a cool little town and beach. Take the ferry back in the evening and enjoy a beautiful sunset. Join with students throughout the country who will be participating in Exchange Day in their local communities. 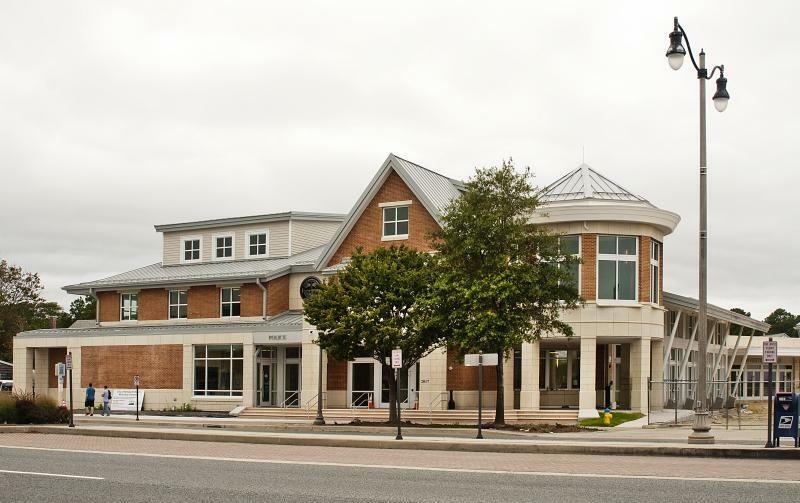 Tour the new City Hall in Rehoboth, meet Mayor Kuhns, enjoy a free lunch and volunteer with the city Public Works department for a service project. Email j1rehoboth@gmail.com if you are interested! The Delaware Department of Transportation (DelDOT) has 200 free bikes with proper lighting to loan students. Sign up to request a bicycle by filling out the Registration/Bike Request Form at the top of the website. You will be required to attend one safety information session in order to receive a bicycle. We will schedule you for a safety session based on your arrival date. Please understand that we will have more students than bikes. If DelDOT is not able to provide you with a bike, we recommend shopping for one at WalMart, asking your landlord or employer if they have a bike for you, or contacting the local thrift shops to see if they have any bikes for sale. Also, consider using the bus. Free repairs are available to all J1 students, even if you are not riding a DelDOT bike. Mechanics will be available to make repairs on Mondays and Fridays from 9 AM to 11 AM and Wednesdays from 3 PM to 5 PM. Repairs will begin May 21 until September 7. All repairs will be made at the DelDOT Bicycle Garage which is located in the Rehoboth Park and Ride lot, located off Shuttle Road near the intersection of Coastal Highway and Rehoboth Avenue. Put Horizon Drive into your map app. Look for the DelDOT Bicycle Garage sign on the white barn in the corner. There is an entrance to the Park and Ride lot off Shuttle Road for cars/bikes and entrances for pedestrians/bikes around the lot, including directly behind Fresh Market. If you cannot ride your bike, you can take it with you on the DART bus. DART buses go to the Rehoboth Park and Ride lot. If you cannot be at the repair garage when mechanics are working, you can lock your bike to the rack outside the DelDOT Bicycle Garage and send an email to bicycles4students@gmail.com Give us the combination to your lock, a description of the bike, and tell us what's wrong with it. All bikes left must have a combination lock (not a key). We will email you when your bike is fixed and ready to be picked up. Every year dozens of bikes are stolen. You will need to buy a good combination lock (not a lock with a key) and keep your bike locked at all times. If you are getting a free bike loaned to you by DelDOT, you must bring a bicycle combination lock with you to the safety session or purchase one from us at the session. Helmets are highly recommended and will be given to everyone who gets a bike from DelDOT. If you need a helmet, you can get a free one at the DelDOT Bicycle Garage during repair hours or at the student dinners on June 6, 11, 19, 25 and July 10, 11, and 15. We cannot over emphasize the need to wear a helmet. Coastal Highway has a lot of traffic and a lot of drivers who are on vacation and not familiar with the area. Serious accidents happen every summer and a helmet could save your life. A bicycle is a vehicle and bicyclists must obey the same laws as drivers of other vehicles. Delaware State law requires the following of all bicyclists: Bicyclists must obey all traffic laws including stopping at red lights and stop signs, as well as yielding at yield signs and to pedestrians; A bicycle must have a headlight in front and rear red reflector or rear light if ridden in low light conditions. DelDOT bikes come with lights, and free lights will be given out at the DelDOT Bicycle Garage during repair hours or at the student dinners on June 6, 11, 19, 25 and July 10, 11, and 15. If you are stopped for riding a bike at night without lights, you will have to pay a fine. If you are riding on the street, you must ride on the right side of the street, in the same direction as traffic, not facing traffic. Bicycles are encouraged to ride on the sidewalks on either side of Coastal Highway in the same direction as traffic, but bikes are not allowed on the sidewalks in the town of Rehoboth.